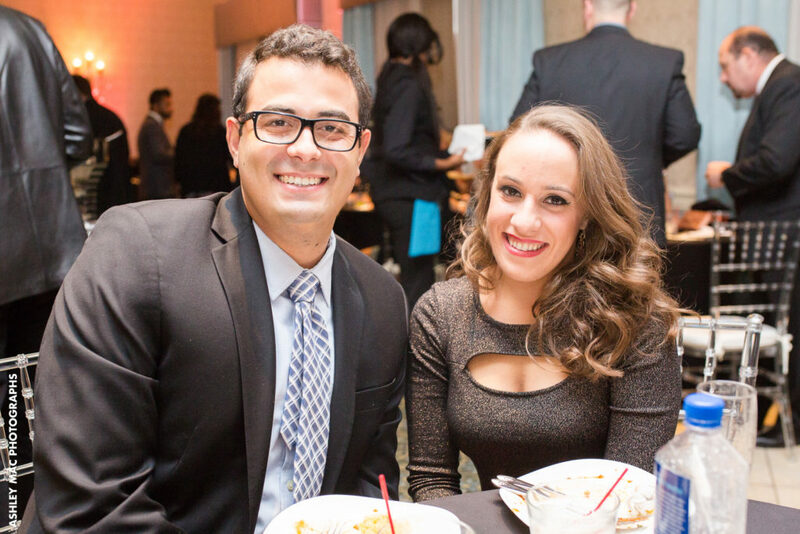 You’ve received your RSVPs for your upcoming nuptials, now you must create a seating chart for your wedding reception guests. Though assigned seating isn’t necessary, most brides find it to be practical. It ensures that you have enough tables and chairs ready at your wedding reception hall, and for some families, it can help to keep the peace. You want to make sure that everyone is comfortable with their assigned seating, but deciding where to place everyone can be a chore. 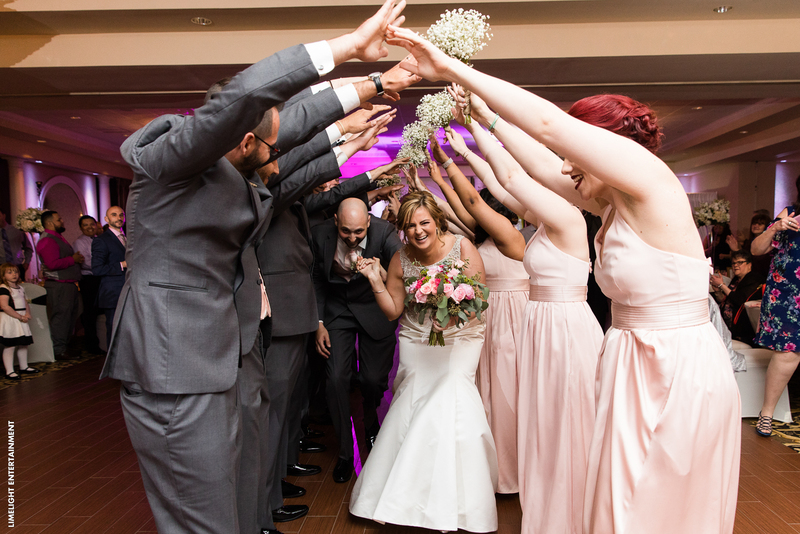 To reduce the stress you may be under, here are a few suggestions on how to seat your guests at your New Jersey wedding reception. The easiest seating assignments will be the bride and groom. 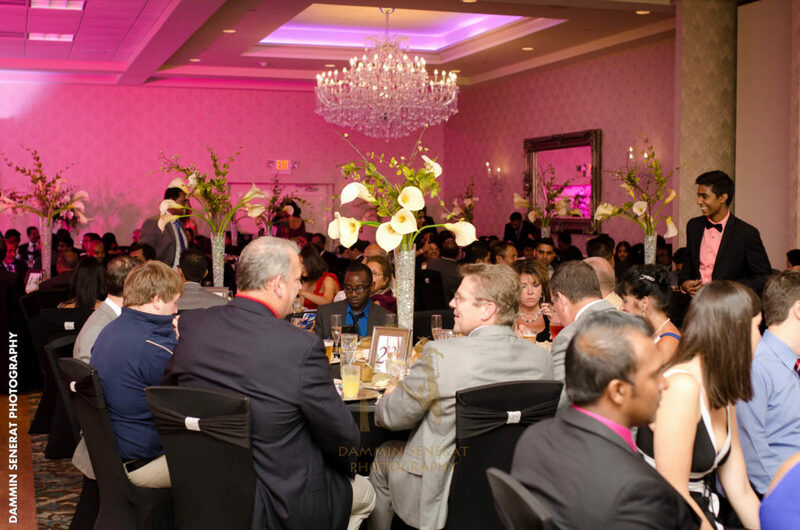 Most couples decide to sit alone at a table that is positioned at the front of the NJ wedding reception hall. 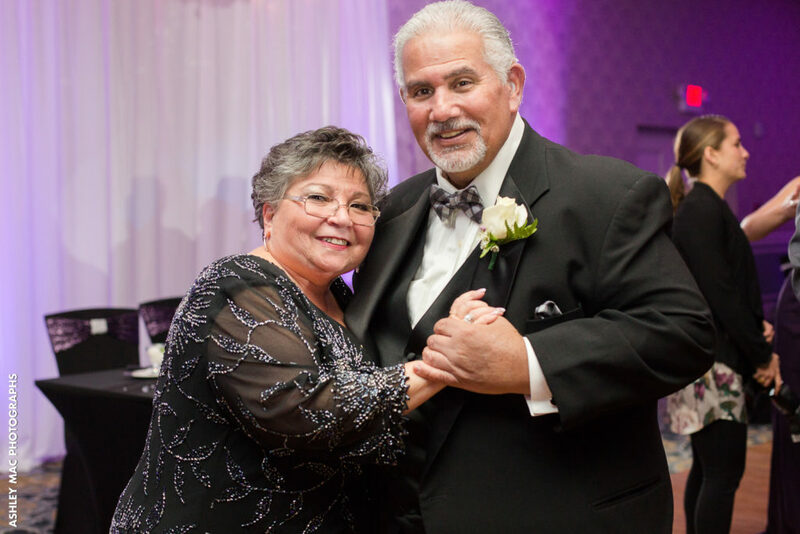 We find most couples want to have their sweetheart table front and center at the edge of the dance floor so they can see all their guests and partake in the party as the guests of honor. 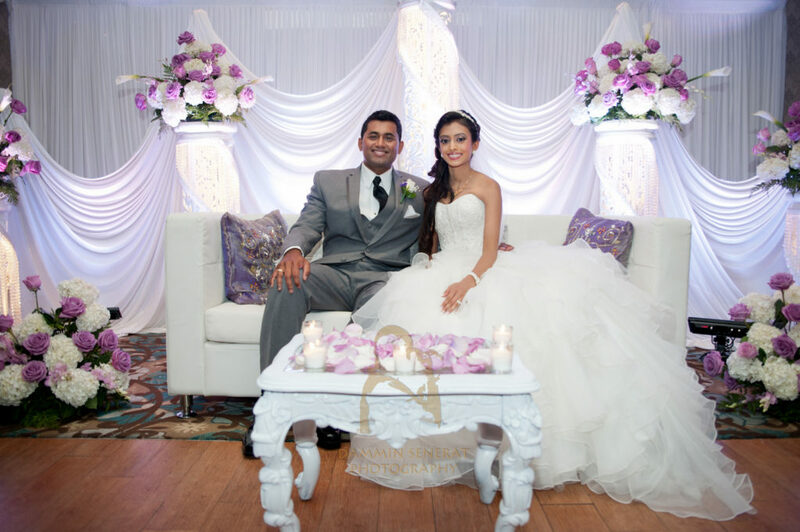 We even offer ways to enhance your sweetheart table decor such as sequin or specialty table cloths and pipe and drape with colored uplighting. Check out our Accessories to learn more. The bridal party is another group of people that should be fairly easy to seat at your reception. Most brides decide to designate a few tables for the bridal party and their plus ones. They are generally positioned near the bride and groom. Next up is immediate family. 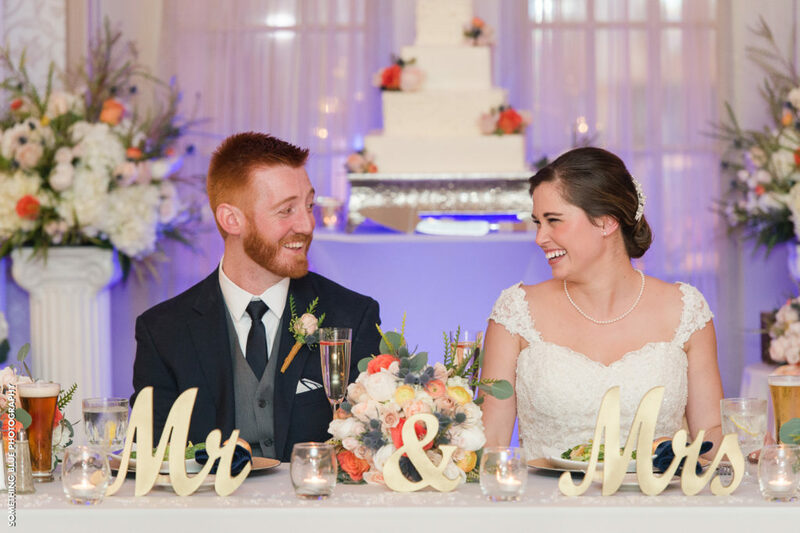 Though it is common for the bride and groom’s families to sit on opposite sides during the ceremony, the wedding reception is the perfect time for them to sit together. They can mingle and get to know each other a bit better. Designate a few tables for your parents, grandparents, children, siblings, and their plus ones. 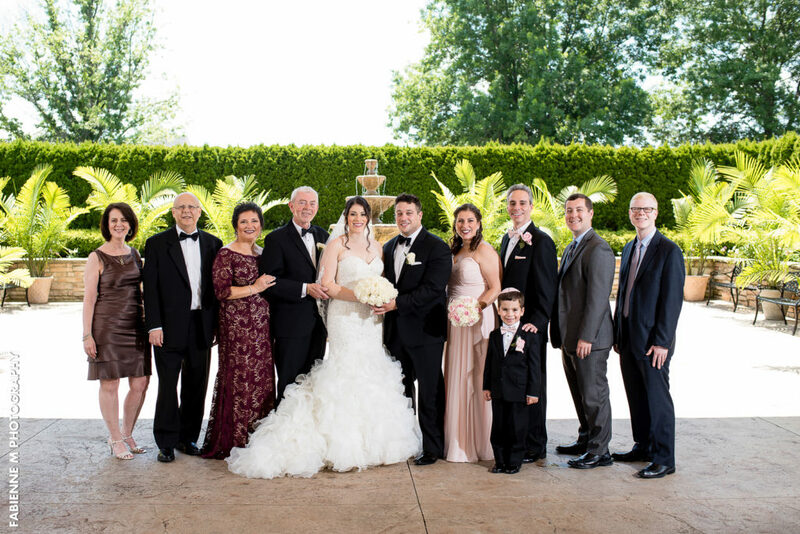 Extended family can be spread around throughout the NJ wedding reception hall. 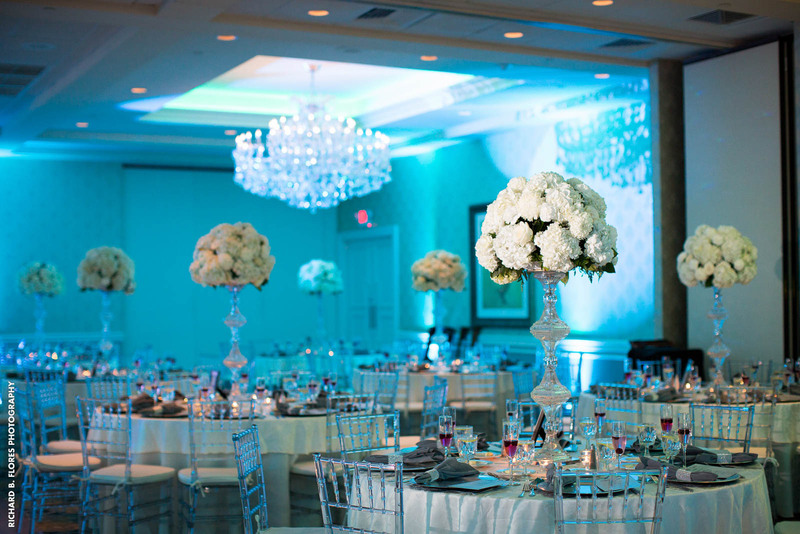 Your remaining guests can be scattered around the reception hall. So that everyone is comfortable, try to seat people based on their relation to each other or personal interests. For instance, you might designate a table for your parent’s friends, one for your coworkers, and another for college or childhood friends. This way, the conversations aren’t awkward and it keeps embarrassment to a minimum. These wedding reception guest seating ideas are a great start and can help you to seat everyone peacefully and comfortably. 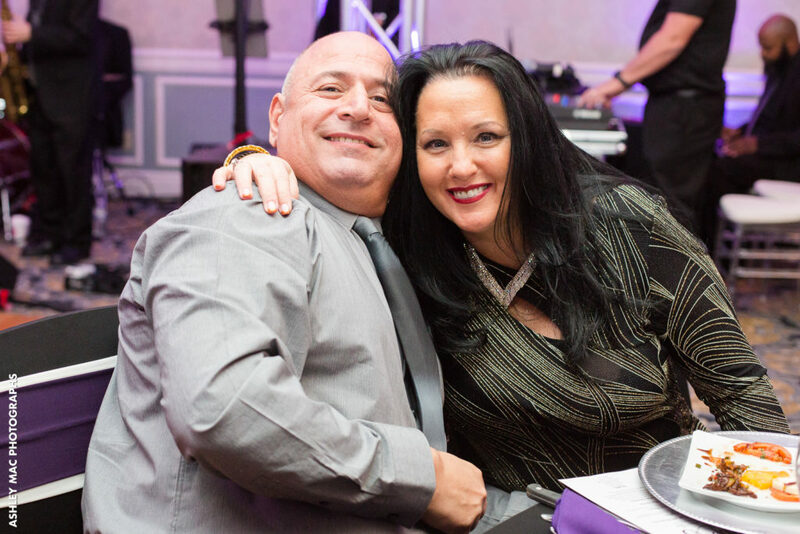 For couples who opt for our Exclusive or Cocktail Exclusive packages offered at Crystal Ballroom, we offer complimentary visual seating charts custom designed for you by Sunflower Photo Solutions to help make seating in the NJ wedding reception hall easier.